Amazing variety that will please even the fussiest family member. Traditional Carvery, Fresh Wok dishes cooked on display or extensive a la carte menu with daily specials.  Knots Kitchen is perfect for the casual catch up, groups or a mid week sneaky meal. Open Breakfast, Lunch and Dinner. The Lakes Hotel’s signature restaurant and ultimate dining experience with a gastronomy, wine and service focus. The seasonal menu has a conceptual approach using high quality produce. Choose from a selection of local and international wines on the Crusoe’s wine list or the exclusive selection from West Lakes Cellars. Plus all your old favourites. 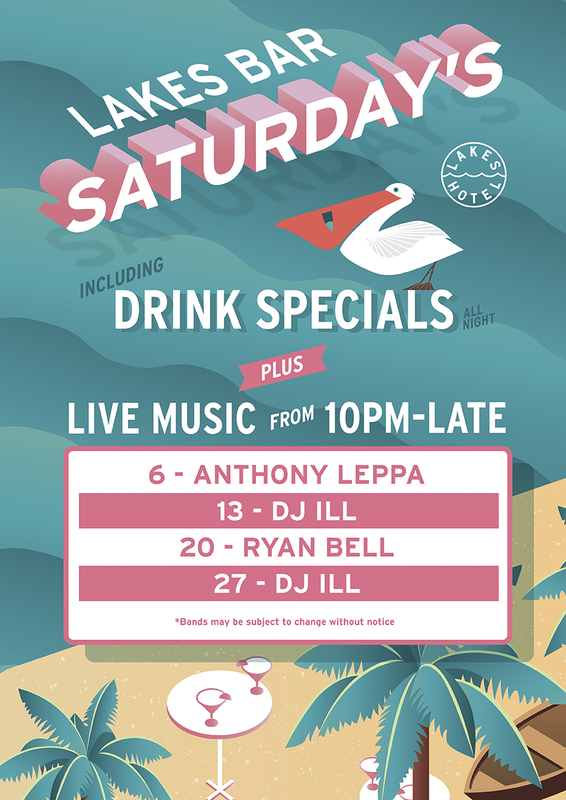 Live entertainment every weekend lakeside. 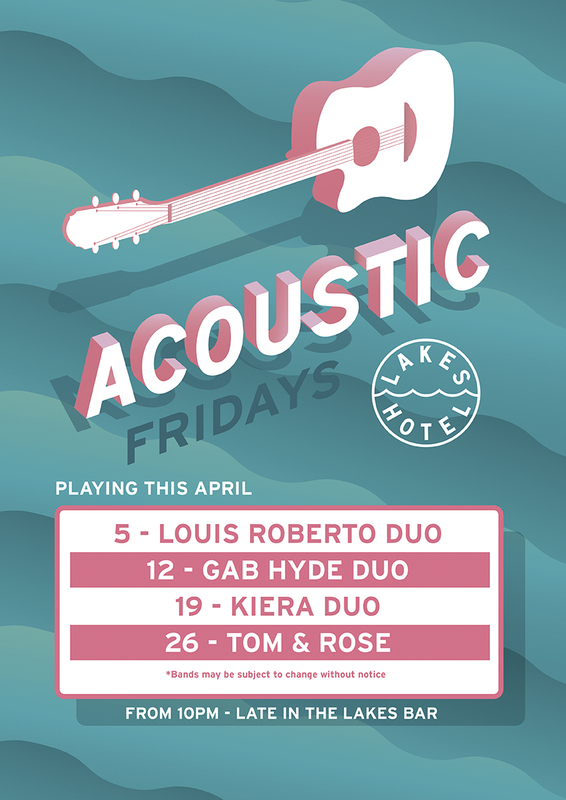 Join us in the Lakes Bar for Acoustic Fridays & Lakes Saturdays, plus Happier Happy Hours every mon – fri from 4-7pm & Spirit Sessions Friday & Saturday’s. At Mr Neptune’s Cafe you can soak up the aroma of barista made coffee, smoothies or freshly squeezed juices. Comfortable lounge chairs over look the lake or sit in front of the double sided fireplace. 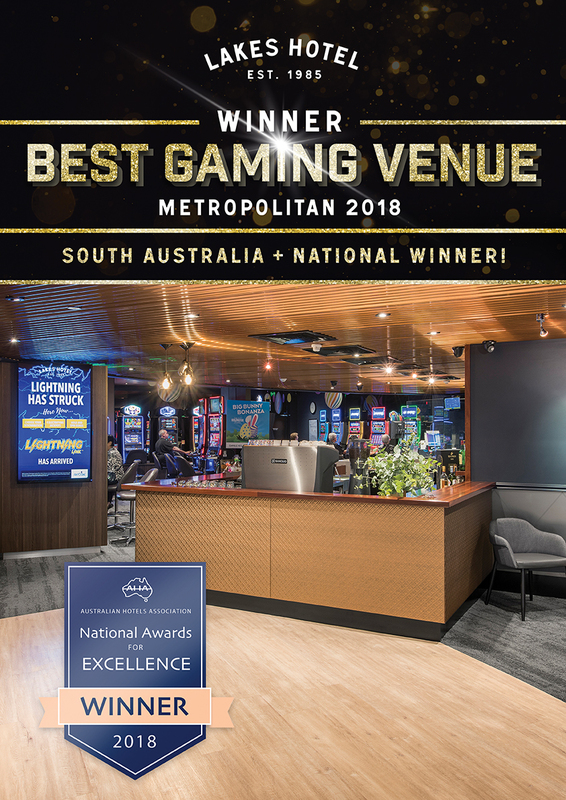 Your perfect venue is here. Speak to your dedicated Function Coordinator to tailor all you requirements for your success. Multiple Function Rooms catering from 5 people to 200 people, why not incorporate private cocktail meet and great, or an end of conference dinner. Including discounted accommodation rates the options are limitless. The Lakes Hotel has so many options we can tailor to make your dream become a reality. Formal or casual, private room or booth, custom events individually planned perfectly to your needs. Come down and have a look at the many options we have available for your next special event. Proud host to many Annual Sporting Club end of year Award Presentation Nights. Fundraisers, Charity Events, Quiz Nights, School dinners, the Lakes Hotel is your perfect venue. Showcasing 3 impressive function rooms suitable for 30 to 300 guests, each of which boasting tranquil lakeviews. Free onsite parking and WiFi. Prove you're a human: 1 + 2 = ?